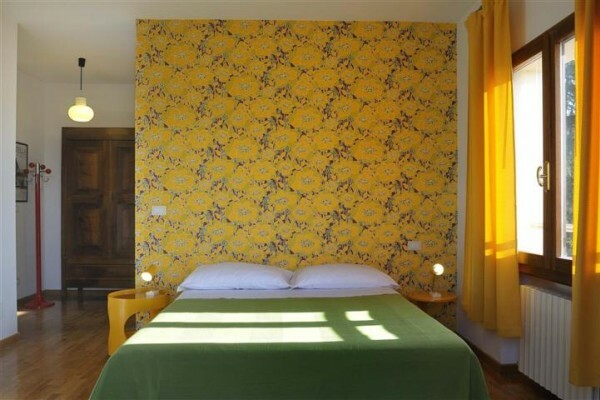 Located just a few minutes' drive from Bologna city center, in the hills surrounding the city, Cherry Cat design bed and breakfast welcome its guests in a friendly and relaxed atmosphere. 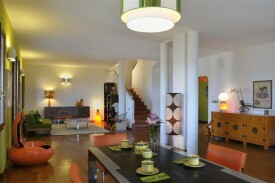 The house has just been renovated. This charming guesthouse could be a perfect location in Bologna for your work or holiday travel: a quiet place, where you can find nature, comfort and design. All our rooms have en-suite bathrooms, air conditioning, wi-fi connection, lcd tv. 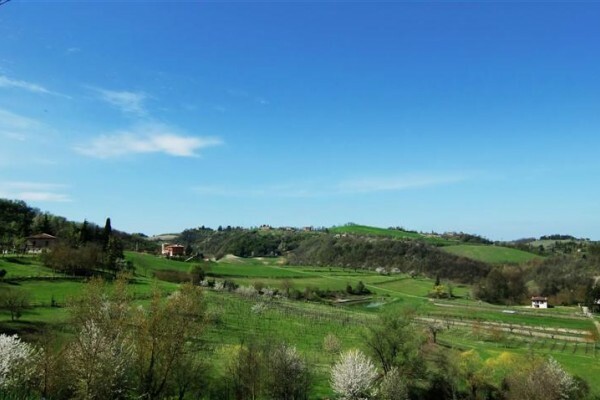 We are just high up on a hill, so from the windows of the rooms, from the garden and from the terraces you get a stunning view of the rolling hills surrounding. The area is famed for its traditional restaurants and wineries. We will be happy to give all the suggestions you would need about it. Did you stay in Cherry Cat ? Let us know what you thought about it and help others to make the right choice! * I confirm having stayed in Cherry Cat . 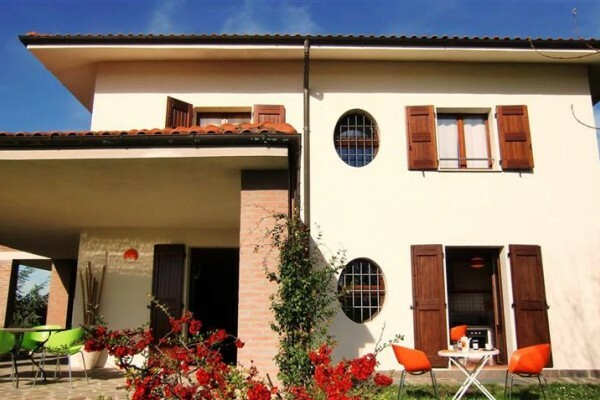 Find other bed & breakfasts in Monte San Pietro or all bed & breakfasts in Emilia-Romagna (Bologna).